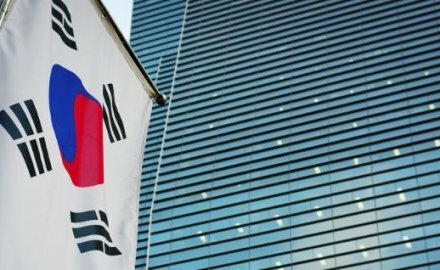 Korean non-life insurers are set to issue more hybrid securities, subordinated debt and fresh equity in the face of progressive tightening in local statutory risk-based capital measures and upward movement in interest rates, forecasts Fitch Ratings. Korean non-life insurers have material exposure to long-term saving and protection business, unlike their Asian peers, and Fitch predicts that streamlining their underwriting process, emphasising the sale of protection-type policies and re-pricing products will enable insurers to steadily improve their margins on new business. Insurers will also continue to manage the structure and duration of assets and liabilities ahead of the adoption of the IFRS 17 accounting standard. Most insurers have extended their asset duration and improved their liability structure, such as increasing the ratio of floating-rate reserves to fixed-rate reserves. While many insurers reported weaker underwriting results in their automobile insurance in the first quarter, Fitch does not forecast underwriting margins to sharply deteriorate in the coming year. Auto insurers’ margins are likely to be underpinned by their more cautious risk-selection approach, focus on sourcing higher-quality policies and a possible auto premium hike that could take place later this year.